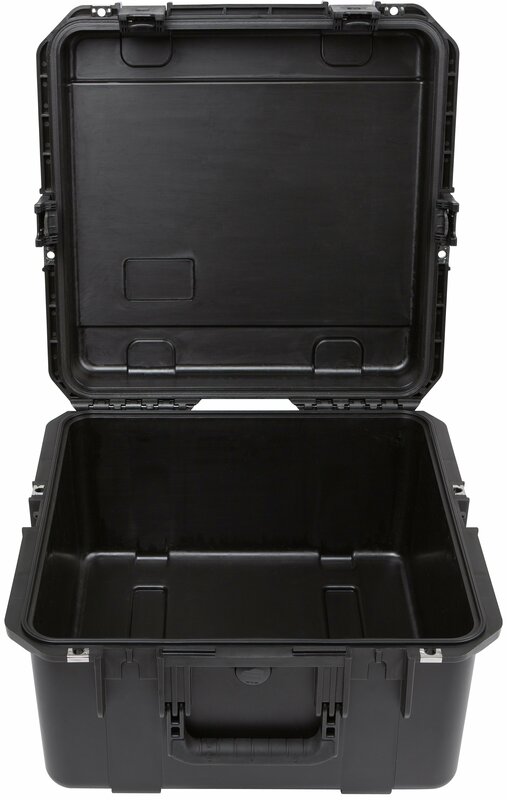 L: 16.54" W: 16.54" H: 15.31"
L: 17.50" W: 17.50" H: 10.00"
L: 18.00" W: 18.00" H: 10.00"
Your foam choice will depend on the weight of the PC. 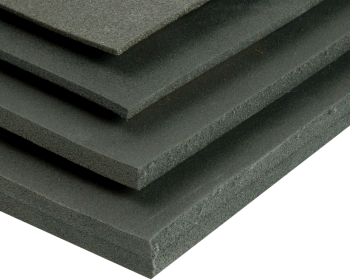 Generally speaking if the PC has a little weight to it we would recommend going with polyethylene foam (PE) otherwise use polyurethane (PU). 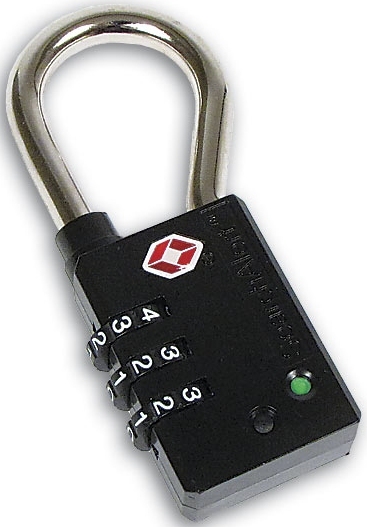 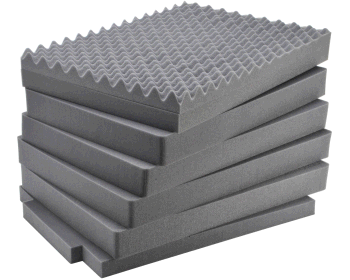 We have a wide variety of foam configurations to choose from which vary based on budget and lead-time. 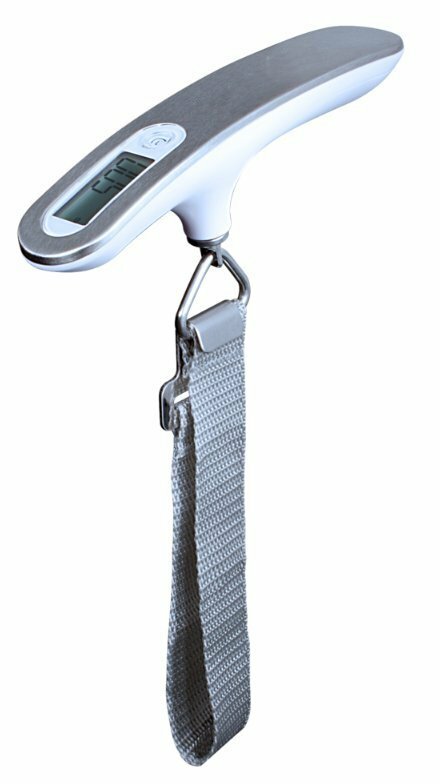 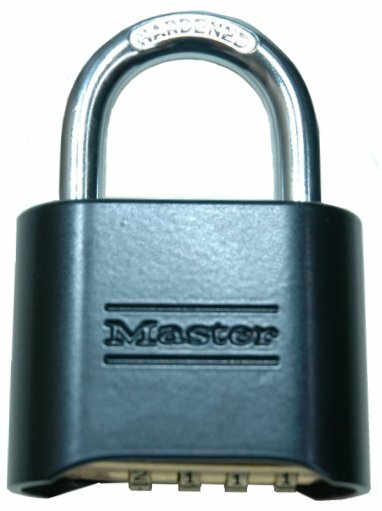 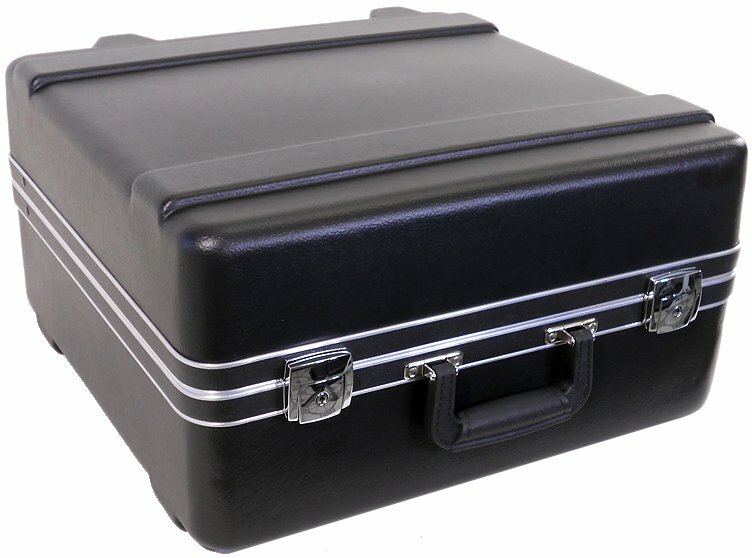 If you wanted to go full custom the price would be higher, but we would take care of everything. 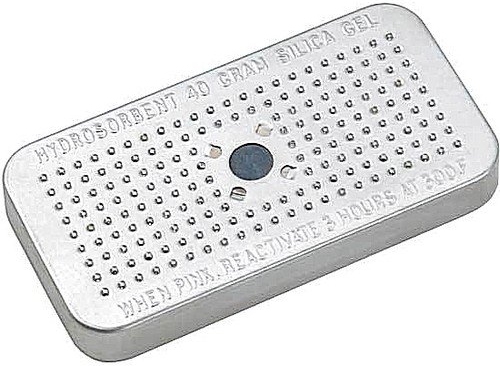 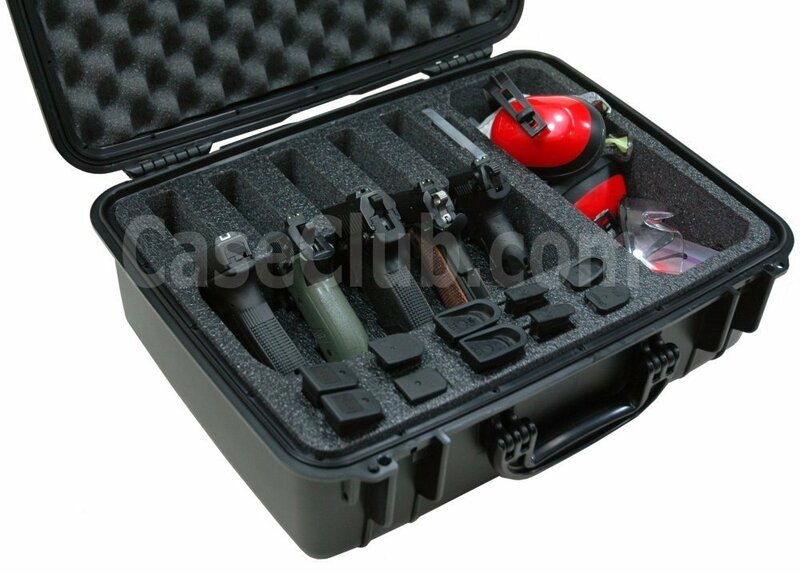 Otherwise if you wanted to consider PE Flat Foam, you could purchase the case with the denser foam & cutout the shape(s) yourself. 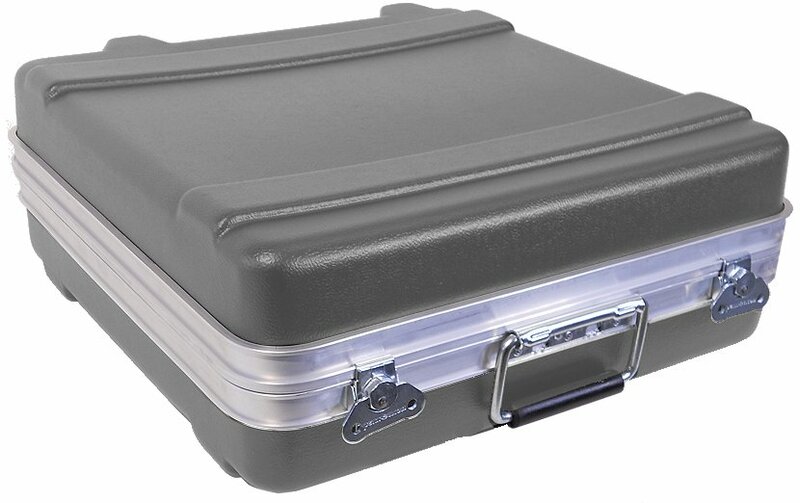 Since this case is smaller it does not have wheels. 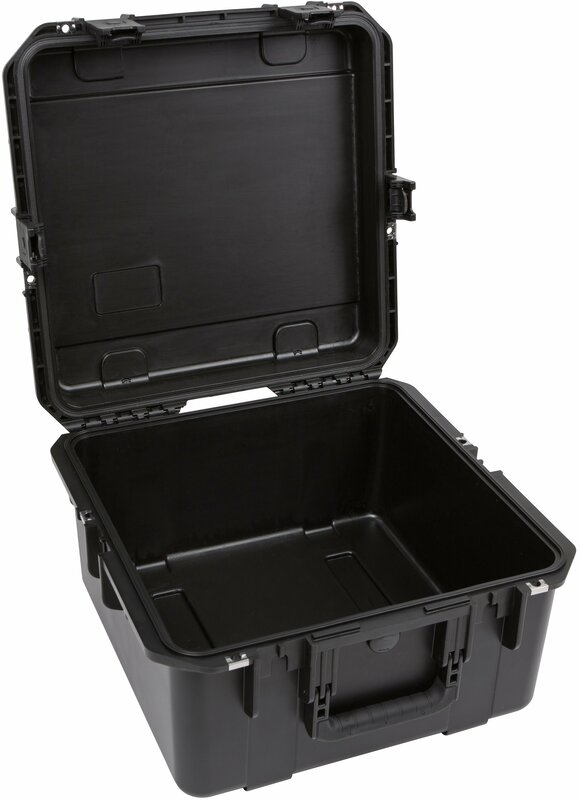 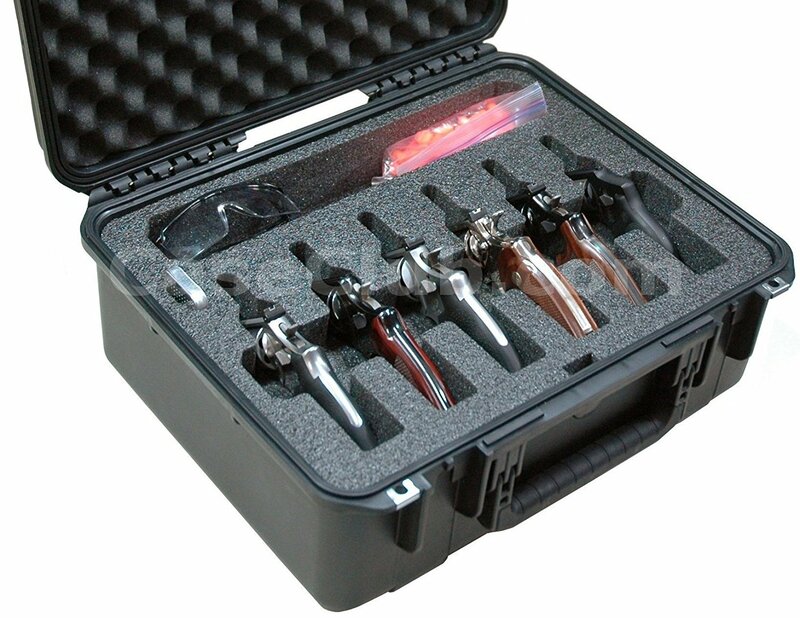 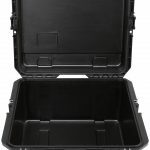 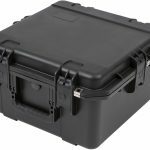 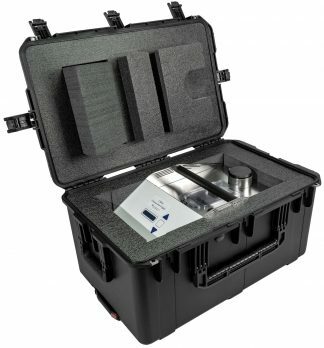 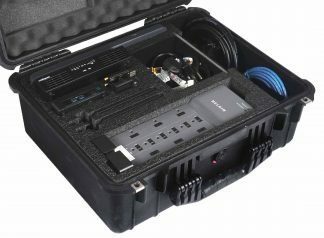 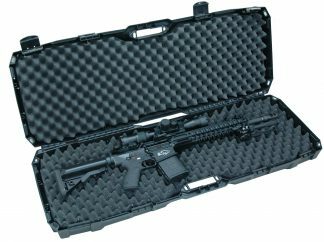 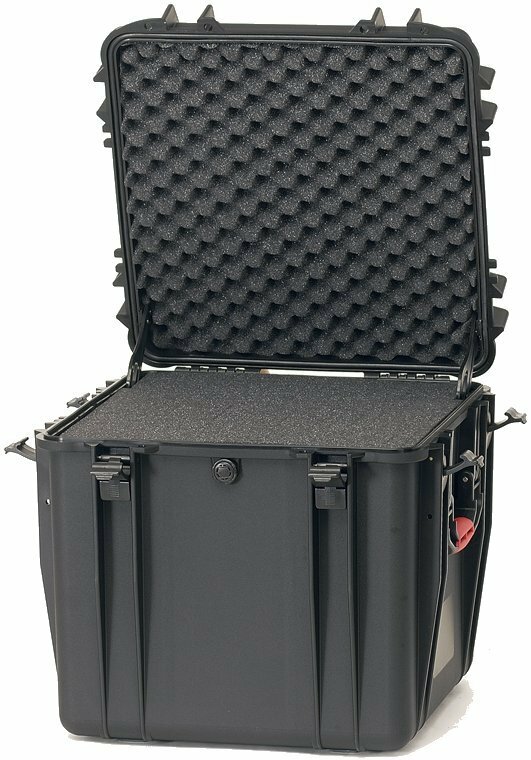 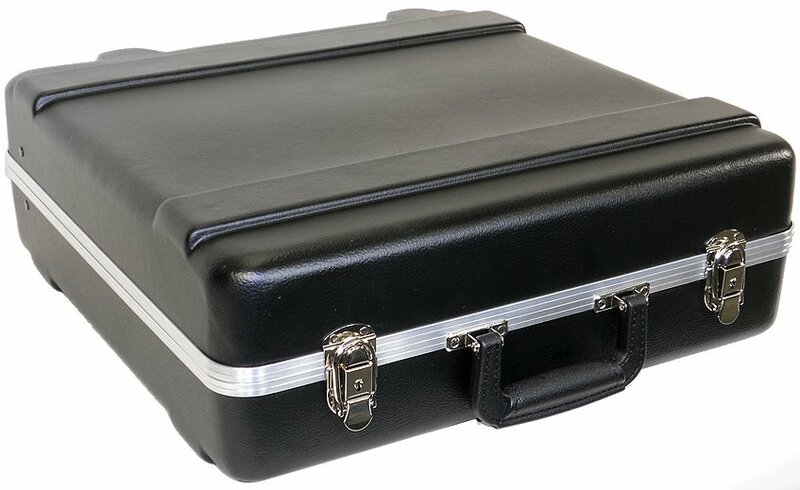 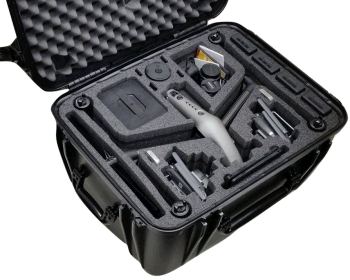 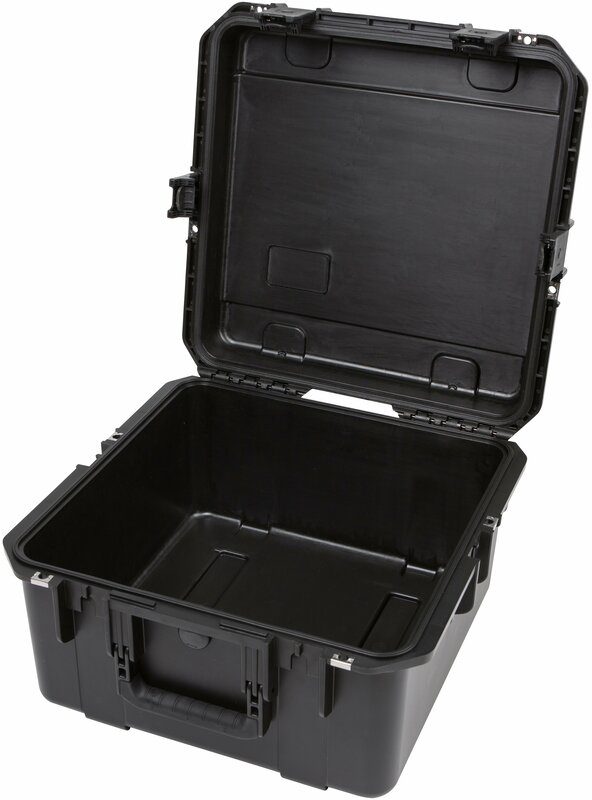 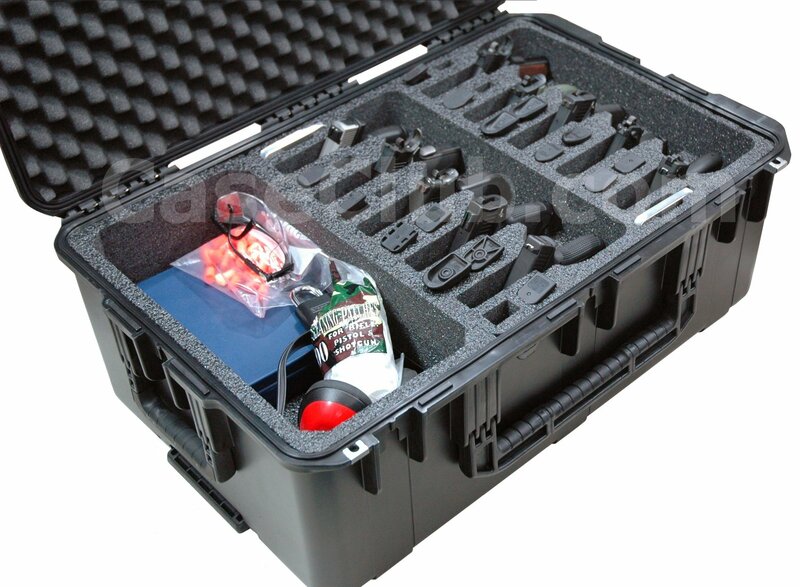 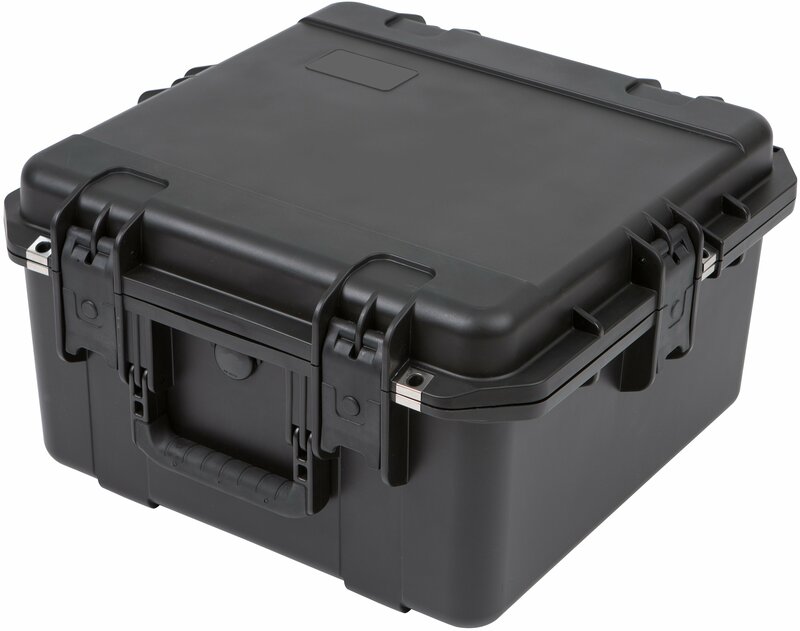 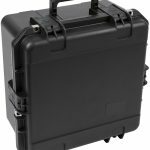 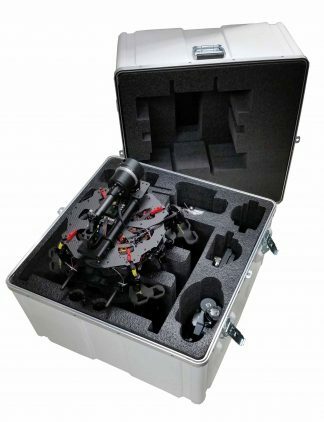 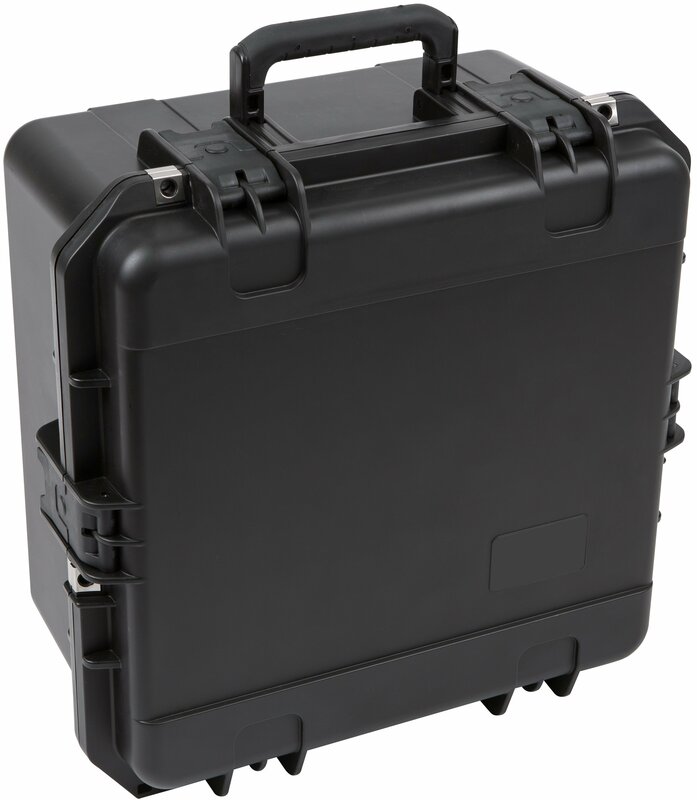 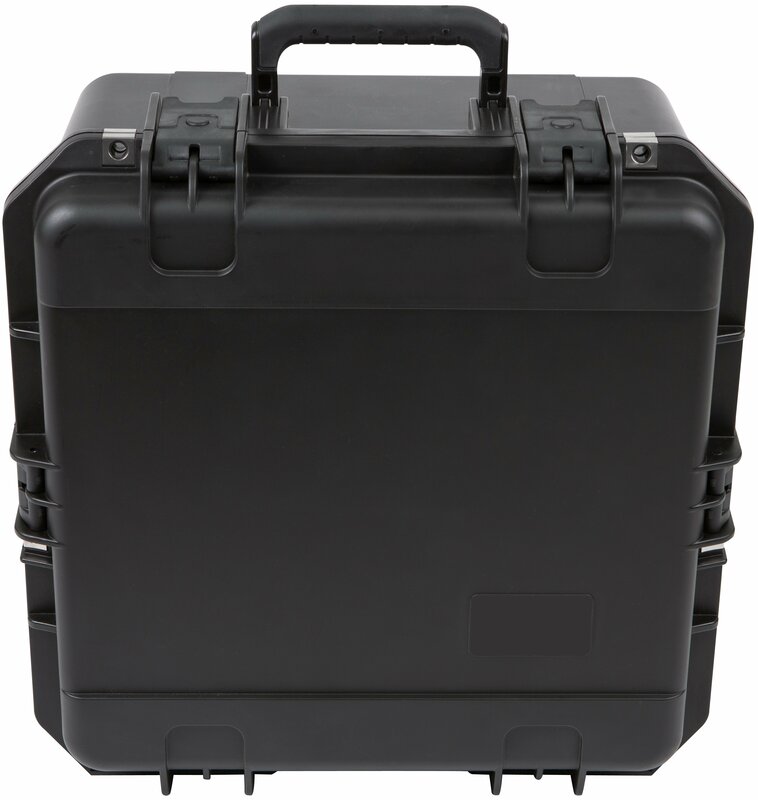 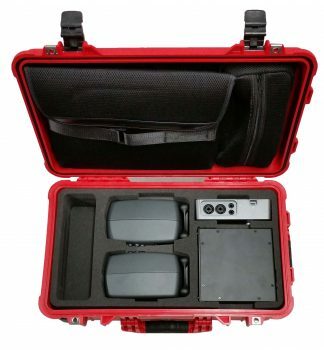 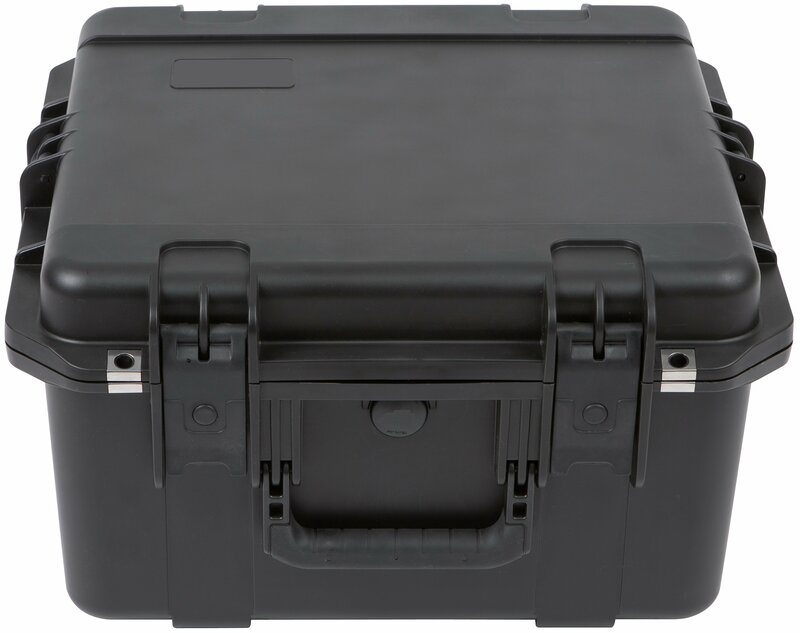 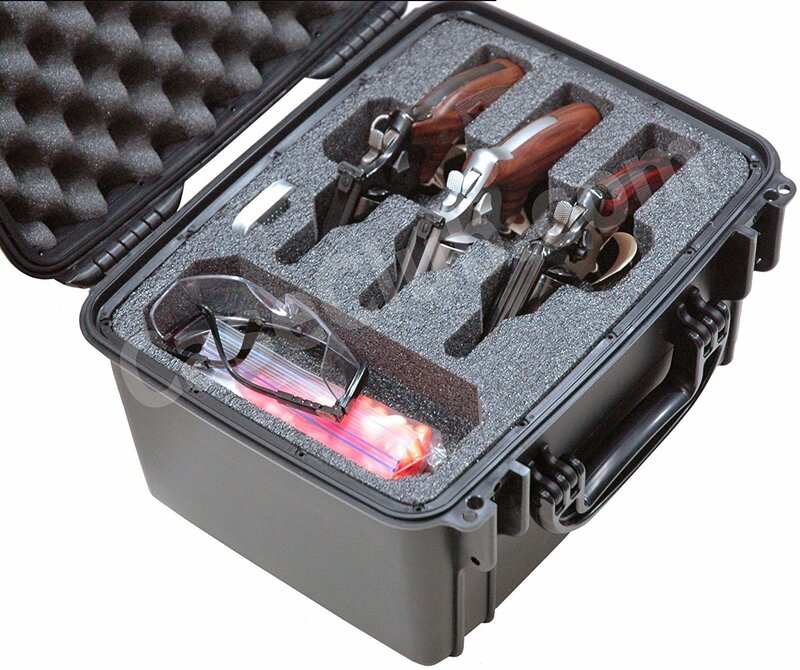 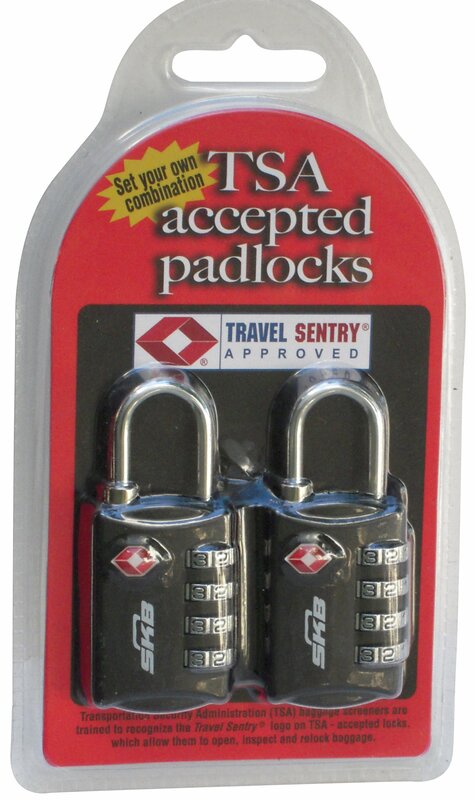 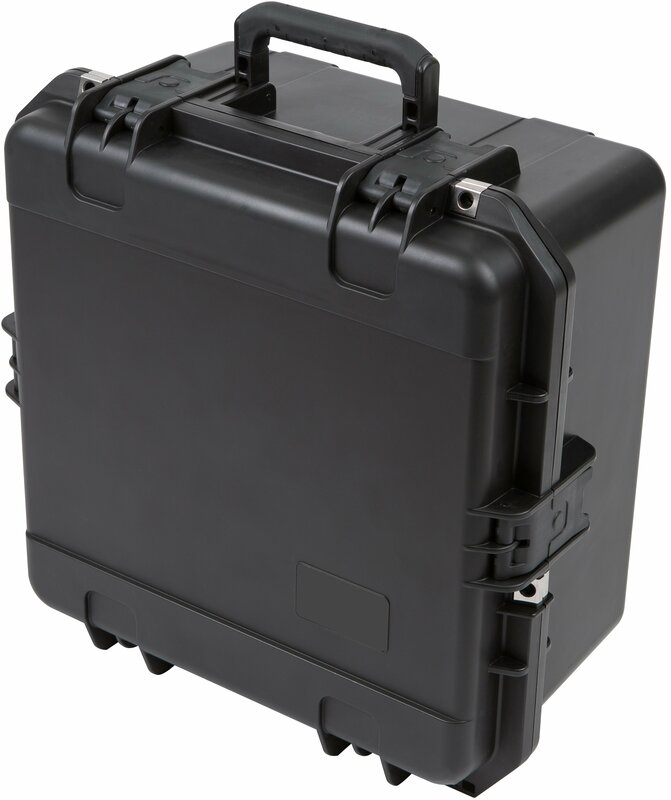 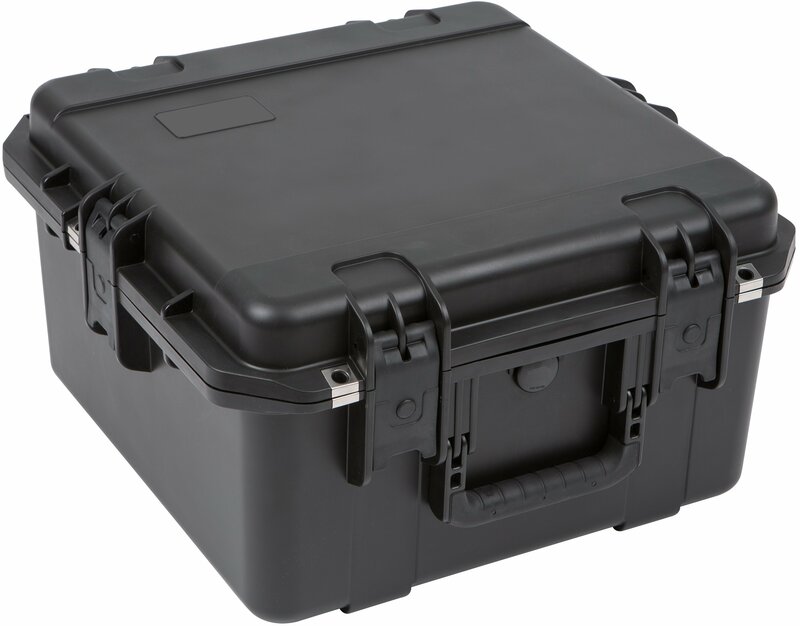 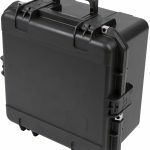 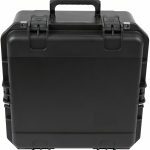 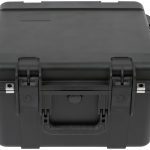 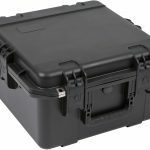 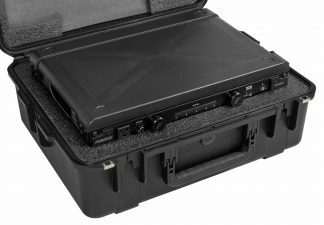 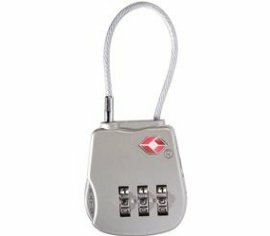 If you need a wheeled case close to the same dimensions you might consider one of these wheeled cases.